Feeling limited in your music production skills? Got your mind bursting with great ideas, but don’t know how to translate them into music? Missing out on that last bit of creativity to finish a project? Ghost Producer NL can help you create your track exactly the way you want to. Our Ghost Producers are highly qualified, have years of experience in the electronic dance music business, know exactly how to produce multiple variations of genres and will do anything to turn your ideas into reality. Our producers can create full, original tracks, remixes, radio edits, mash-ups and more. They can start from scratch, building something completely unique, or work from a sample or melody you’ve already made. If you provide us with samples (or links) of tracks in the style you please, we can use those as reference for your new track. Our audio engineers can mix and master your tracks. Making them sound bigger, fuller, wider and overall more pleasant to listen to. By carefully listening, sculpting and processing the sounds, we are able to take your tracks to the next level. As a result, your tracks will sound professional and ready for the world to hear! Already producing music, but still looking for that crazy bassline, pounding kick, funky percussion or a peaktime melody to use in your tracks? We can help you with the stems and instruments of your track. We can provide you with unique, custom made loops, samples, shots, midi, effects and melodies. We are working together with a really talented songwriter with loads of experience on vocals for EDM tracks and multiple top charting tracks. 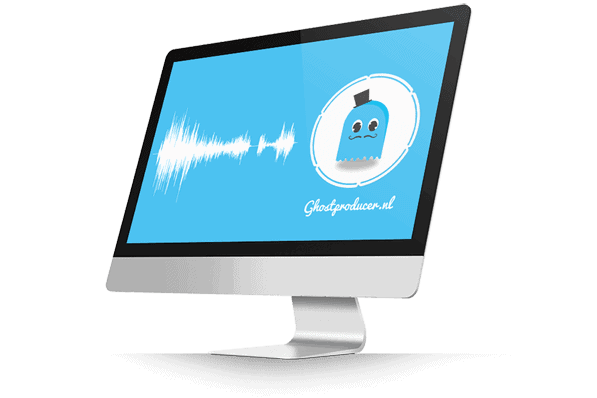 Whether you’re looking for a commercial sounding voice for your new radio track or looking for a catchy phrase for your club-pounding house track, he can get the job done! If you need a proper biography, artist profile, or would like to complete your track or album with well-written release info, a press release or more, we’re offering our expert services for professional copy writing . If you’re interested in high quality writing services, please contact us! What you want, is for the big DJ’s to pick up your track, right? Using the services of our sister site – dancewrite.nl, – to promote your track will get you a slick-looking mail-out with a professional promo-text and artist profile, sent to a database of 1500+ DJ’s in the trance, house or techno/deep-house genre. We start off by discussing your wishes, ideas and thoughts on the project. A detailed description really helps us to get a good idea of what you’re looking for. Based on this information, we’ll make you a specified offer. Once the offer is accepted, we ask for a deposit of 10% to 30% (depending on the size of the project) to make sure the project is serious. After this we kick off the project. During the production process, we continuously keep you up-to-date with previews and snippets of the project. This way you can keep track of the project and request adjustments if needed. This ensures your involvement and really gives you control over the direction the project is going. Once you’re happy with the project, we continue to complete the track and move towards the final mixdown. Once the final mixdown is completed and agreed upon, we send over the track to a third party mastering studio, who also masters for labels such as Armada, Spinnin, Sony, EMI and Universal. As soon as the mastering engineer has worked his magic, we’ll send you a high quality demo of the project together with the final invoice. When the full payment has been made, we will send you the full package. Our ‘all-in-one’ pack is the ultimate solution for the ambitious and driven artist. This package does not only include a premium ghost production, stems and project files, but also delivers you all necessary information to promote both the track and yourself as an artist. Taking your career to the next level couldn’t be easier. Mastering at the studio that has mastered for Spinnin, Armin van Buuren, Armada, Universal, Sony, EMI and many more. Mixed down at around -6 db. Making sure there is plenty of headroom left for the mastering engineers to work their magic. Separately rendered stems of the mixed down project. Perfect for remix purposes or for high quality stem mastering. Cleaned up and conveniently coloured project files. Perfect for learning or to give the project a personal touch. A private mailing list with email addresses to A&R’s of the biggest labels. Making sure your demos will be going to the right person. Get your tracks out there by using this mailing list filled with promo addresses of some of the biggest DJ’s. Yes, there’s even more information on promotion, blogs, radio shows, promoters and other important stuff. Set up your brand and start promoting!. This explains how to promote the track and yourself using the files in this package. In collaboration with our sister-site, DanceWrite.nl, we can also offer you high quality copywriting and promotional services. 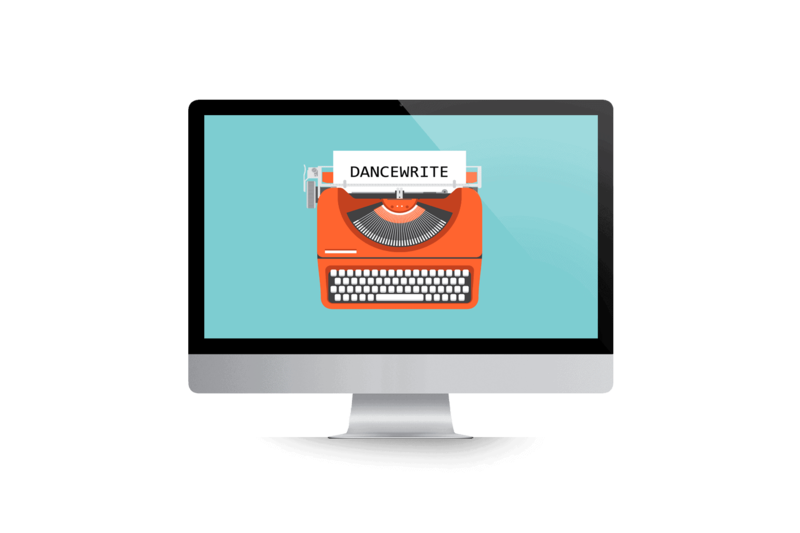 DanceWrite is a brand new Copywriting & Promotion agency for producers, DJ’s, artists, record labels and other music businesses. Owned and set up by a qualified and experienced copywriter, journalist and social media manager, DanceWrite delivers a unique and high quality service with a personal touch. Biographies, press releases, interviews, social media communication and promotional texts are DanceWrite’s specialty. The owner of DanceWrite, Daniëlle Vermaat, has got more than 8 years of experience working in the Electronic Dance Music industry. Having worked with and for artists such as Armin van Buuren, Markus Schulz, Paul Oakenfold, Paul van Dyk, Dash Berlin, W&W and many more, DanceWrite has the experience to deliver what’s needed. A way of putting music into word, and spreading it.